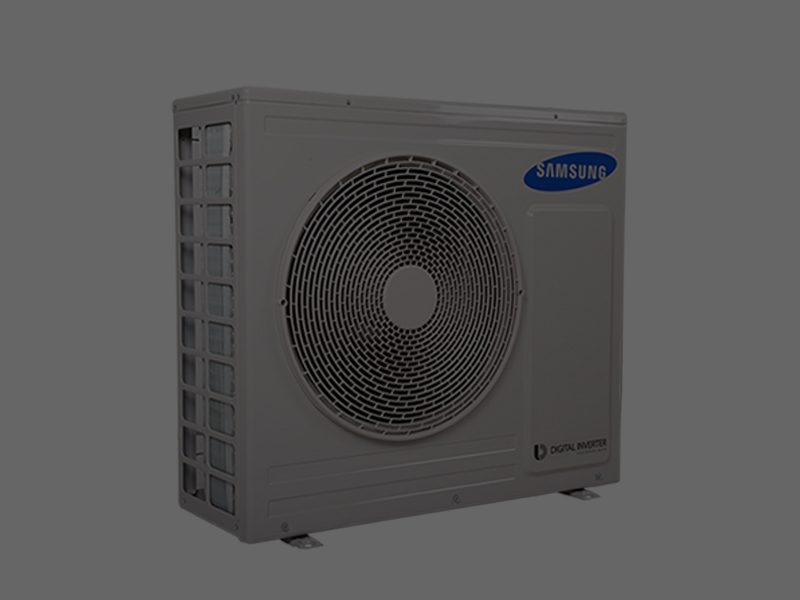 Air source heat pumps are much more energy efficient as they absorb heat from the outside air. This heat is transferable and has lots of uses, it can be used; to heat radiators, underfloor heating systems, or warm air convectors and hot water in your home. 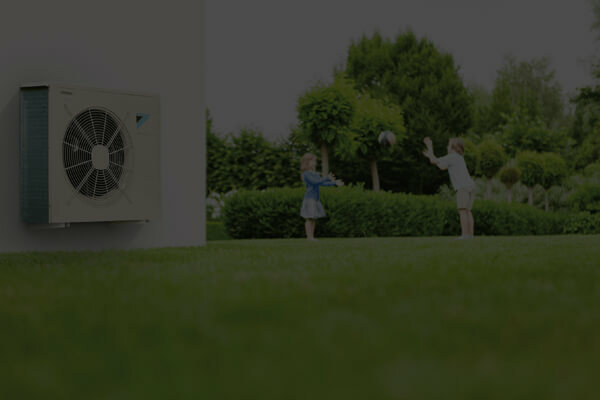 No matter what kind of air source heat pumps you decide to use, we can help. 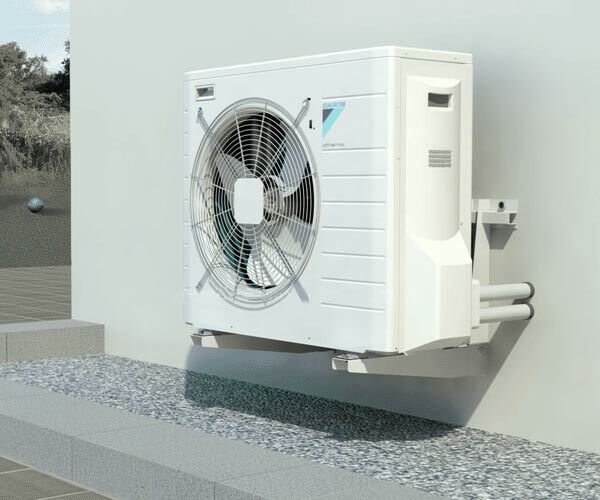 Much like the way a fridge extracts heat from its inside, an air source heat pumps extract heat from the outside. They are excellent because they can even heat air when the temperature is as low as -15° C! 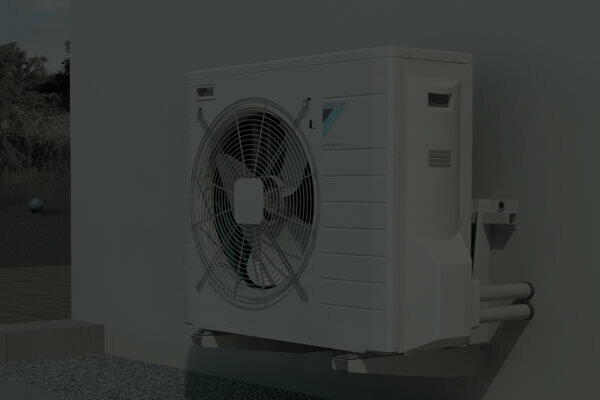 If you are environmentally friendly, they may be of interest to you as heat pumps extract from the ground, air, or water is constantly being renewed naturally, however they do need electricity to run. 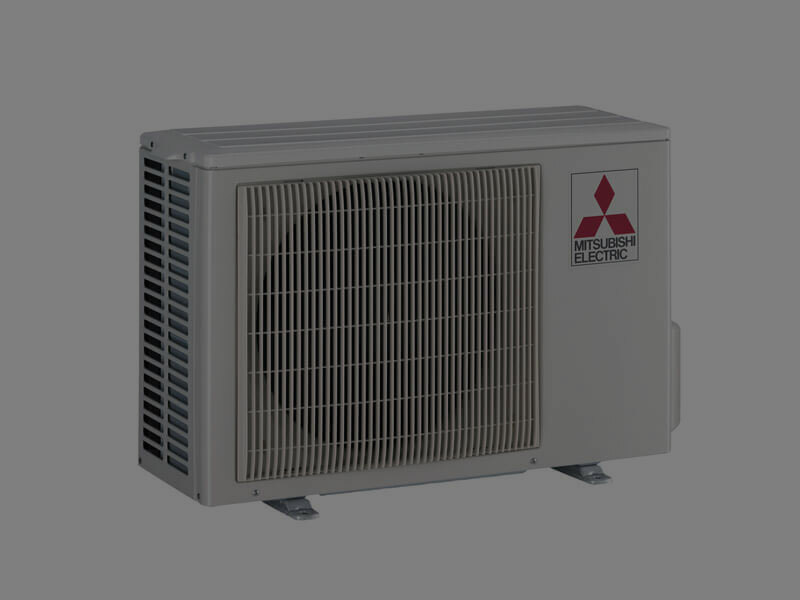 There are lots of benefits from using air source heat pumps. Cheaper fuel bills if you are replacing conventional electric heating. Possible income through the UK government’s Renewable Heat Incentive (RHI) program. Low home carbon emissions - this depends on what type of fuel you are replacing. Heats home and water supply. They tend to be easier to install than a ground source heat pump. 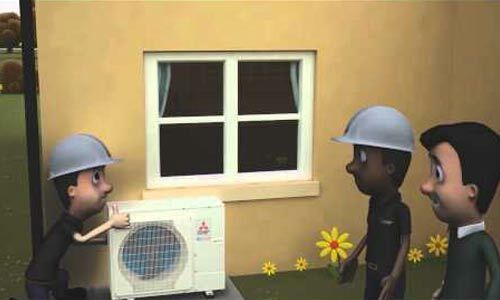 Air source heat pumps are unique as they are unlike gas and oil boilers; they deliver heat at lower temperatures over much longer periods – which is much more energy efficient! During those colder months they may need to be on more to heat your home efficiently. It may also be noticeable that radiators won’t feel as hot to the touch as they may when you are using a gas or oil boiler. 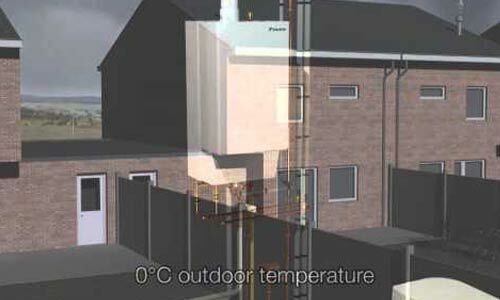 Heat pumps Scotland work wonderfully as the heat from the air is absorbed at low temperature into a fluid. They run smoothly as the fluid created passes through a compressor where its temperature is increased, and transfers its higher temperature heat to the heating and hot water circuits of the house. 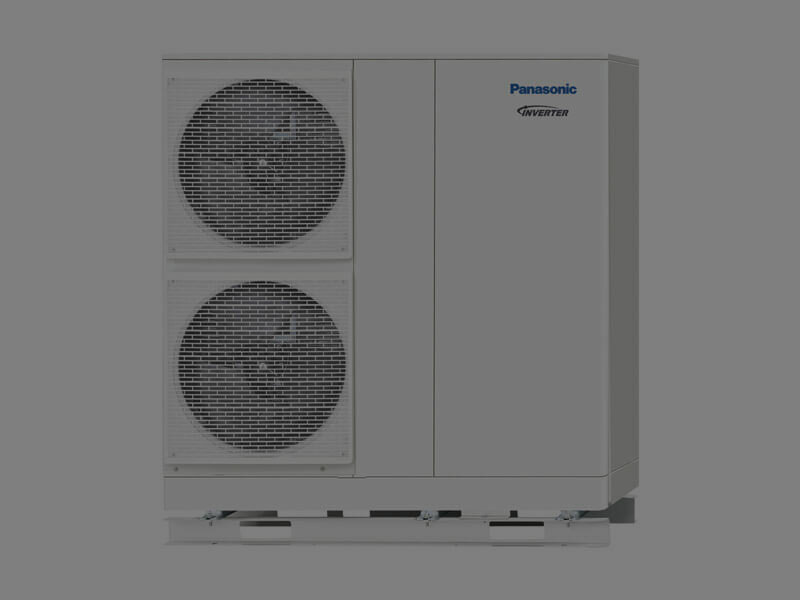 There are two main types of air source heat pump systems. Air-to-water. This is an air-to-water system which distributes heat thought your wet central heating system. Heat pumps work much better at a lower temperature than a standard boiler system does. This makes them the perfect investment as they are more suitable for underfloor heating systems or larger radiators, which give out heat at lower temperatures over longer periods of time. Air-to-air. This air-to-air system creates warm air which is then circulated by fans to fuel the home. The will not provide you with hot water as well. Why not some of our case studies of homeowners who live in Scotland that have installed an air source heat pump? Where will I put my system? First of all you will need a suitable place outside your home where a unit can be fitted to a wall or placed on the ground. Your system will need plenty of space around it to reach good flow of air. If you have and area in particular where the sun hits, this is the perfect space. Is your home insulated well? 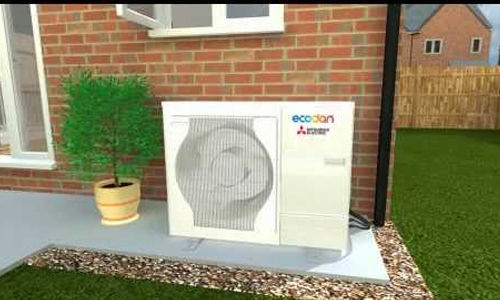 If so then air source heat pumps work best when producing heat at a lower temperature than a traditional boiler would therefore it is essential that your home is insulated and draught-proofed well for the heating system to be effective. What fuel will you be replacing? The system is economically effective and will pay for itself much more quickly if it's replacing an electricity or coal heating system. However, Heat pumps may not be the best option for homes using mains gas. What type of heating system will you use? 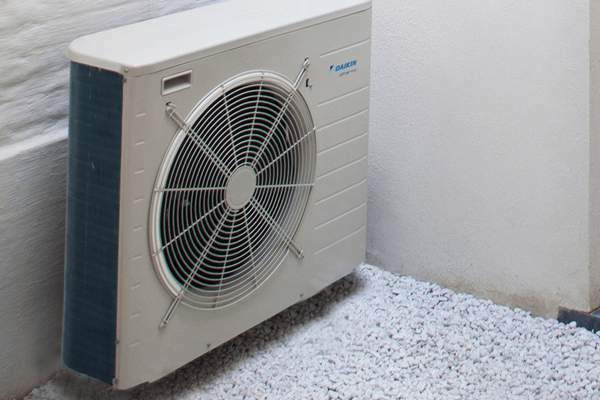 Air source heat pumps work better with underfloor heating systems or warm air heating than with radiator-based systems because of the lower water temperatures required. Any other building work in your development– can reduce cost. For any enquiries about installation, contact us to find out which means of generating energy might work best for you. Costs, savings and financial support. The typical system costs around £13,000-£20,000. Running costs will depend on a number of factors including the size of your home and how well insulated it is. Make sure you take advantage of your system by using the controls. It is important to learn how to control the system so you can get the most out of it. You will probably need to set the heating to come on for longer hours, but you might be able to set the thermostat lower and still feel comfortable. Don’t worry, your installer will explain how to control the system so you can use it most effectively! These are the great savings that you could be making every year. Why not replace an existing heating system with an average ground source heat pump installation and start saving? 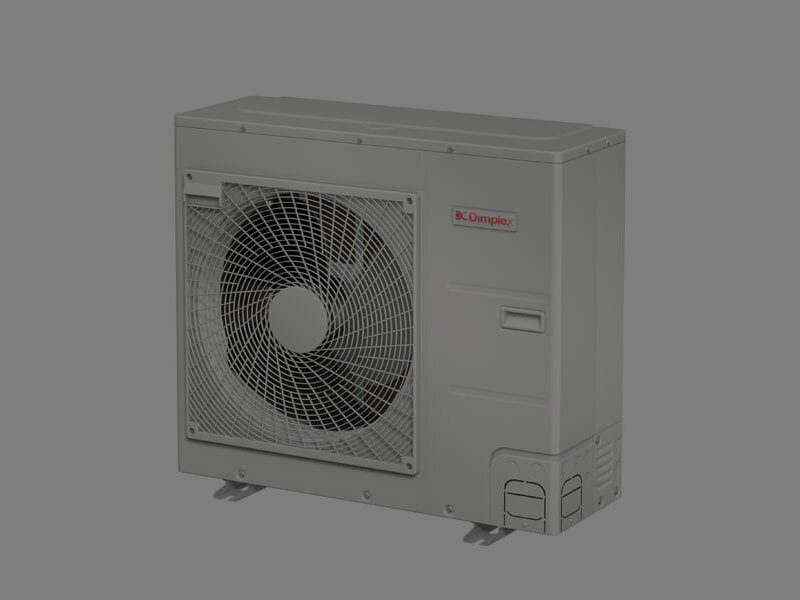 Heat Pumps Installers Scotland Ltd are Glasgow's experts in energy efficiency and MCS qualified for Air Source Heat Pumps, installing a full range of high and low temperature solutions. 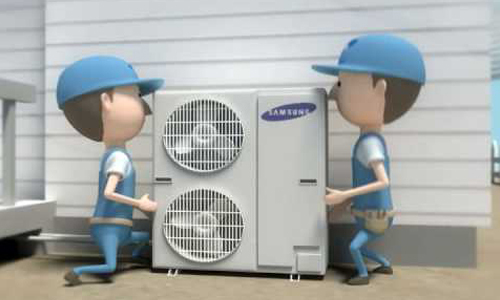 We design, install, service & repair quality solutions from Samsung, Panasonic, Mitsubishi and Dimplex. Copyright © 2017 Heat pumps. All rights reserved - HP Energy Limited t/a Heat Pumps Scotland is an Introducer Appointed Representative and provides a pure client Introduction through Improveasy Ltd., a company registered in England and Wales (Co. Reg. number 7807352). Registered Office: Manchester Business Park, 3000 Aviator Way, Manchester M22 5TG. The firm is authorised and regulated by the Financial Conduct Authority (FRN 708623). The firm is authorised as a Lender (limited only to green deal finance plans). It also acts as a Broker, not a Lender, and offers credit facilities from a panel/one lender. The credit is subject to application and status.